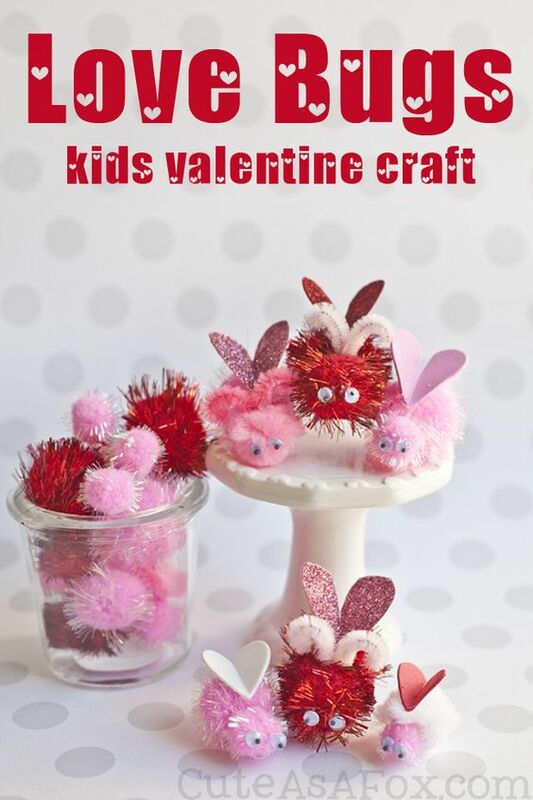 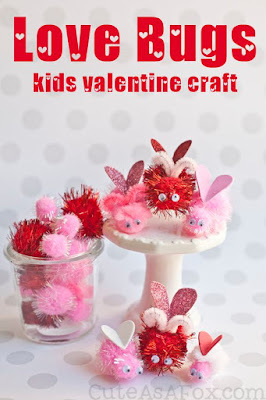 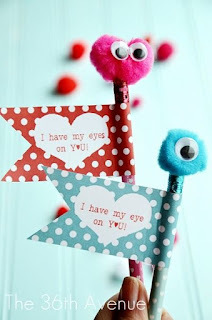 I was searching for a few Valentine crafts and kept running into all of these cute Valentine creatures made out of pom poms. 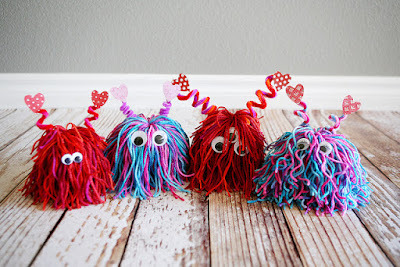 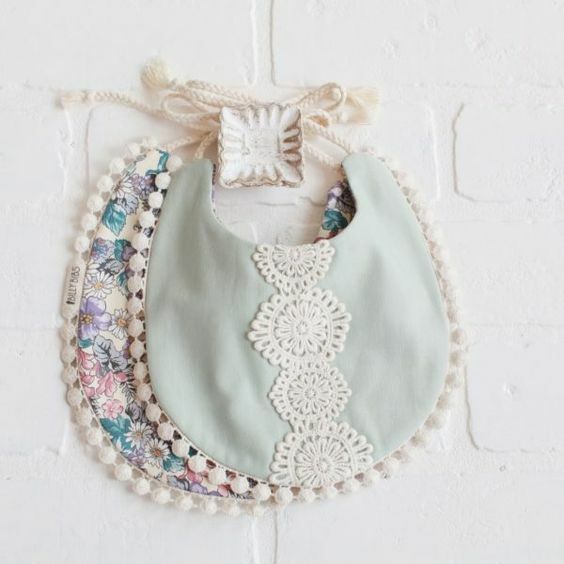 There are several ways to make them, some of them are made with pom poms you can buy at the store- others walk you step by step through making your own pom poms. I haven't decided which ones I will try making, I might try a few different ones. 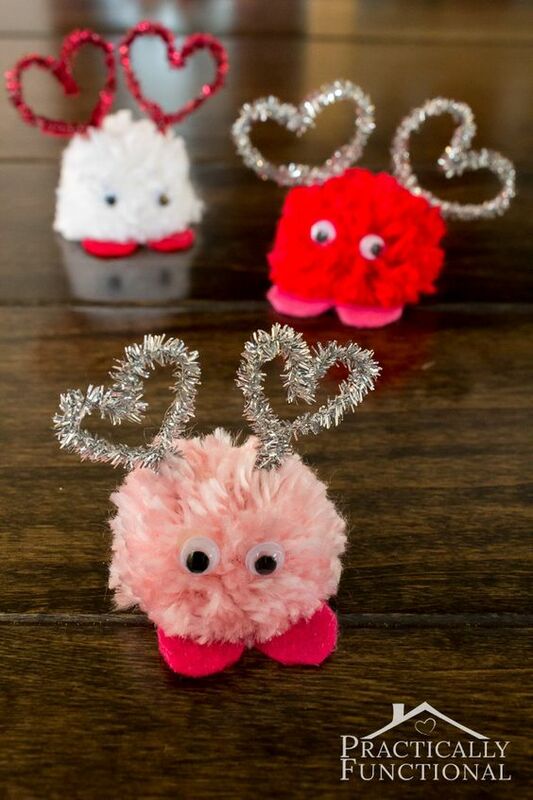 My kids vary in ages so the older ones could probably make the pom poms them selves, while my younger kids would do great with the store bought pom poms. They would be a fun craft for a Valentines party or you could give them out as Valentines gifts.